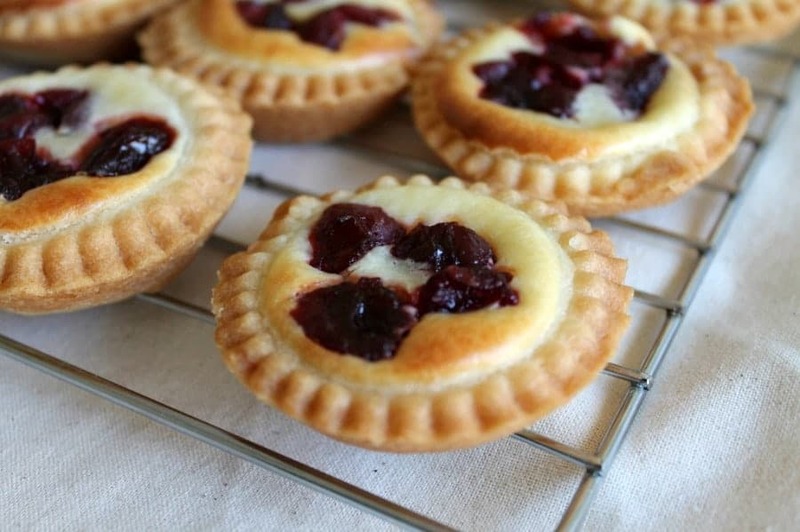 Cranberry Cheesecake Pies – a Mince Pie Alternative! Today I’ve made a batch of these delicious cranberry cheesecake pies as an alternative to mince pies, to go in my freezer ready for Christmas. We are not that keen on mince pies in my house but these fruity and creamy pies go down really well. There are several steps to this recipe but there are also shortcuts that can be made to save time if you want to make them quickly. Simply place all of the ingredients in a pan, bring to the boil, then reduce to a simmer for about twenty minutes, until the cranberries are soft. Your house will be filled with a wonderful aroma as well. You can then refrigerate the cranberry sauce and use it when needed, or allow it to cool and proceed with the next steps. Or, to save time, you can also use a ready-made cranberry sauce if you prefer. Next, prepare your pastry. Make your pastry to line your mince pie or muffin tins. I used this recipe from BBC Good Food (you’ll have extra pastry left over). You could also buy the pastry ready-made and save time here too. Use a round cutter to cut out the circles to line the holes in your tin. I made 12 normal sized pies (same size as standard mince pies) and 6 larger, muffin-sized pies. Mix these ingredients together until smooth (see the recipe card below for the quantities required). You are now ready to assemble the cheesecake pies! Into the pastry lined tin, place spoonfuls of the cheesecake mixture. Add cranberry sauce on top. Bake at 180 degrees for around 20 minutes, or until the cases are golden and the cheesecake filling is set. 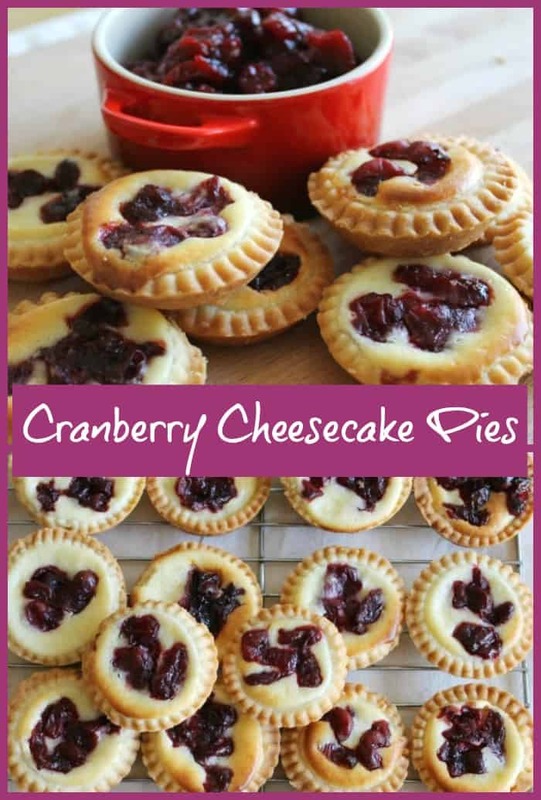 Pin these cranberry cheesecake pies for later! Place all of the cranberry sauce ingredients in a pan, bring to the boil, then reduce to a simmer for about twenty minutes, until the cranberries are soft. Your house will be filled with a wonderful aroma as well. You can then refrigerate the cranberry sauce and use it when needed, or allow it to cool and proceed with the next steps. Or, use a ready-made cranberry sauce if you prefer. 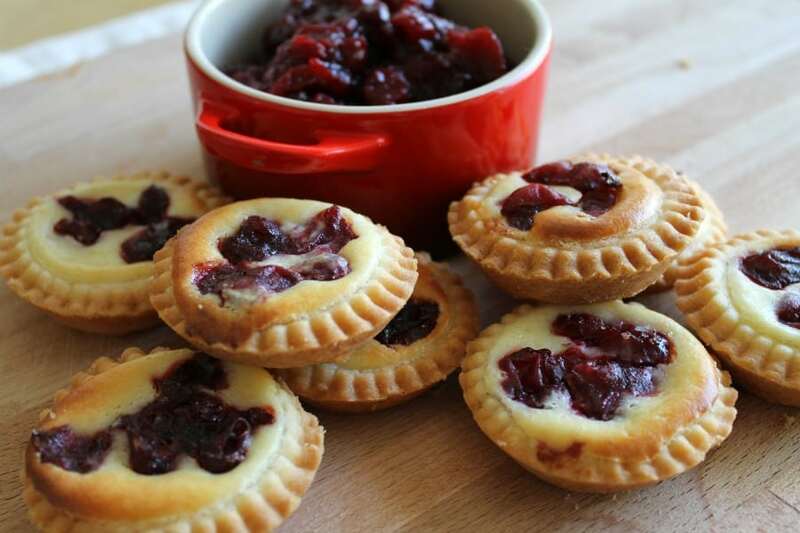 Make up your pastry to line your mince pie or muffin tins. I used this recipe from BBC Good Food. You could also buy the pastry ready-made and save time here too. Use a cutter to cut out the circles to line the holes in your tin. I made 12 normal sized pies and 6 muffin sized pies. Mix the cheesecake ingredients together until smooth. Place 1 dessertspoon approx. of the mixture into each pie base. They should be filled but the cheesecake filling should not be running over the sides. 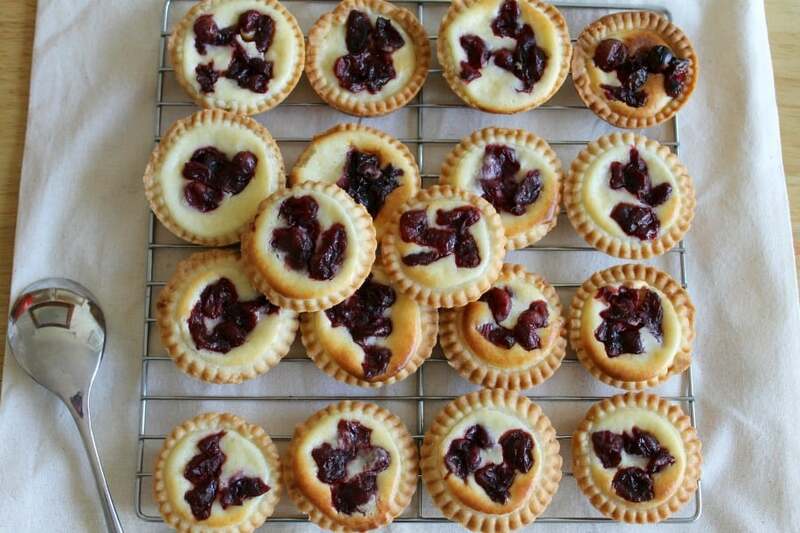 If you have any leftover mix, you can make some mini cheesecakes as well. 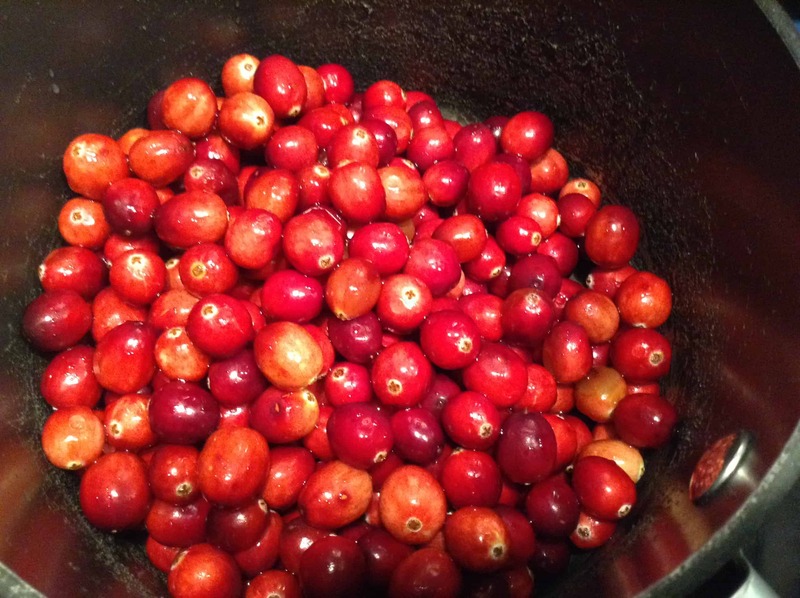 Now add cranberries from the sauce you made earlier, or from the ready-made sauce, on top of the mixture. 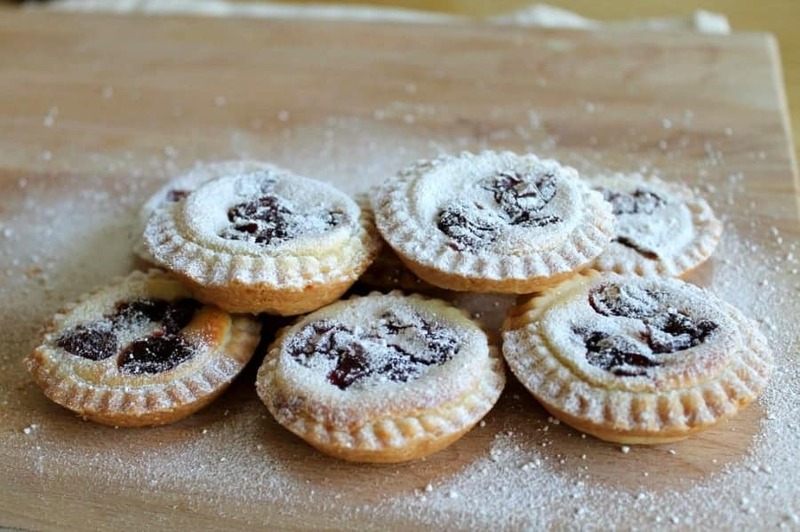 These are a great idea for an alternative to mince pies. 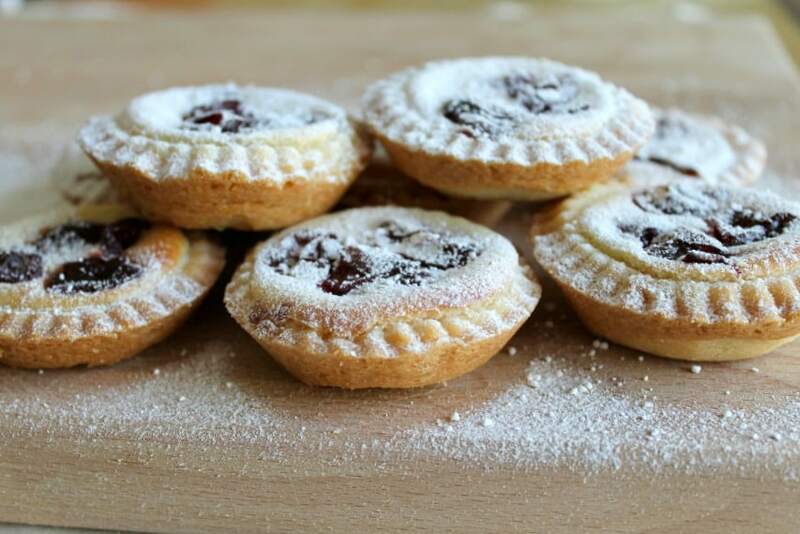 My whole family love mince pies but I think I’ll make a batch of these as well just so we can try something new. Thanks Jen, in the end they didn’t make it to the freezer as we ate them all, so I’ll have to make some more ! You are so organised. What a fab idea to make them and freeze them. I’m not normally a big cheesecake fan but I think these could certainly persuade me! Thanks so much for linking to #festivefoodfriday. 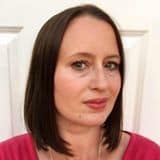 Thanks Sarah, need to make another batch quick! Oooo they look delicious! Great idea! Thanks Vicki, they were rather moreish!